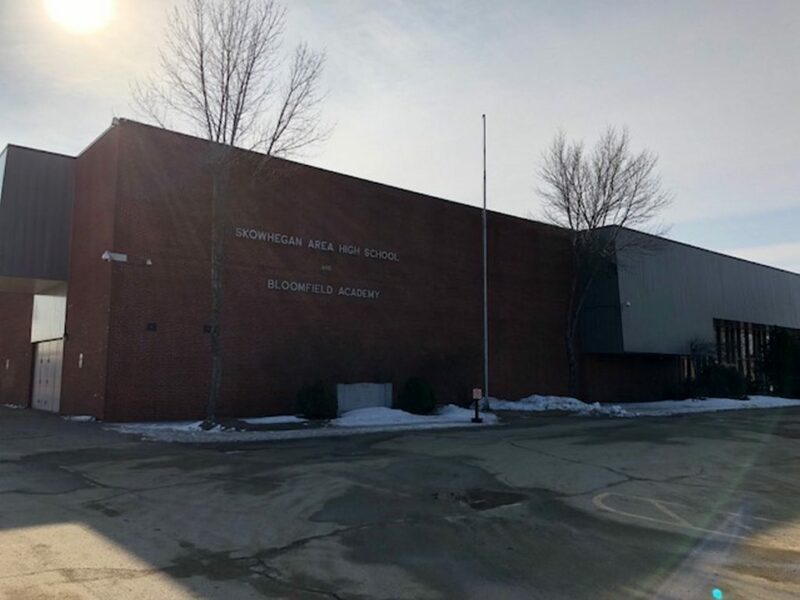 A 25-year-old man living in Washington State has been detained in connection with threats on social media against Skowhegan Area High School and a Maine company that provides services to people with disabilities. Jesus Wellington Kong was taken into custody Tuesday by law enforcement and is being held in Olympia, Washington, for a mental health evaluation. He is charged in federal court with two counts of making interstate threats for violent posts he allegedly wrote on Facebook. He called himself a “war strategist” and said he would “leave a few students in a bloody pool,” according to court documents. School Administrative District 54 posted on its website earlier this week that officials did not consider the threats credible but still took them seriously. Superintendent Brent Colbry said Thursday that he did hear a person had been detained but did not have any additional details. “We’re pleased that they have the person,” he said. Tyler Martin, a special agent with the U.S. Secret Service, detailed the allegations against Kong in an affidavit filed Wednesday in U.S. District Court in Bangor. He wrote that the posts appeared to come from a Facebook user calling himself “Osama Kingdada,” and he later determined that page belonged to Kong. The affidavit detailed multiple Facebook posts Kong allegedly made in recent weeks. On Nov. 19 and 20, Kong posted two videos in which he stated he wanted to harm or kill President Trump, the affidavit said. On. Nov. 24, the Augusta Police Department received a report that a person named “Osama Kingdada” posted threats on the Facebook page of an unnamed Maine-based organization that provides services to people with disabilities. On his own Facebook page, the writer allegedly posted names and a photo of employees from that organization. Martin wrote that Kong used to be a client there, and a caseworker had reported him to law enforcement for texts about killing people. On Dec. 3, the same Facebook user then posted about shooting up Skowhegan Area High School. Facebook has since deleted that account. It appears Kong was at the center of a similar investigation in Florida two years ago. Investigators with the Orange County Sheriff’s Office said in August 2016 that they wanted to speak with Jesus Wellington Kong, 23, about threats made to Orlando-area schools, according to a story on the clickorlando.com website. Deputies increased patrols around at least five schools that month after threats of violence surfaced online. Investigators said one of the threats made reference to shooting up a high school, while others involved planting pipe bombs at another high school and a middle school. That story also stated that Kong had been arrested multiple times, had several aliases and was believed to be transient. Kong currently does not have any court appearances scheduled in Maine.